Eyework’s opticians are expertly qualified to select just the right eyewear from our collections to frame each person’s unique qualities. Eyewear is about great style as well as vision. Our opticians convert prescriptions to the perfect lens materials and coatings from high index materials to specialized state of the art progressive lenses that have no lines showing the bifocal. Comments? Compliments? Email Customer Relations at eyeworkseyecare@aol.com. 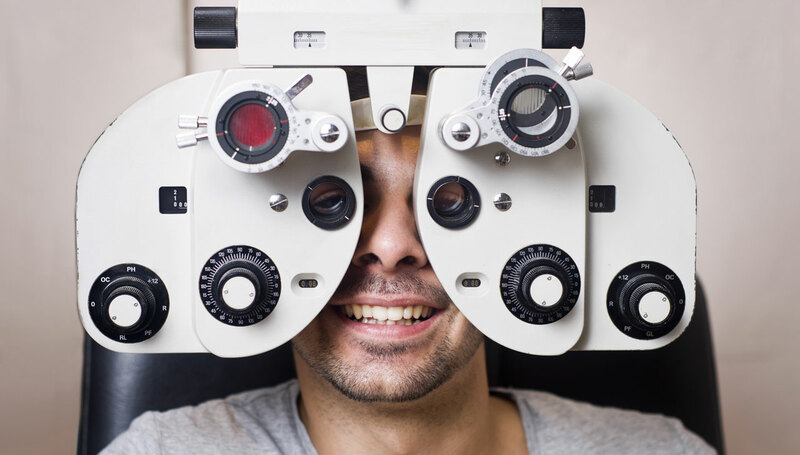 Visit our Patient Center to get information about what to expect during your visit with one of our optometrists as well as important forms you can complete before your appointment to save time.